Mr. Narendra Gupta had to undergo an emergency hospitalization. 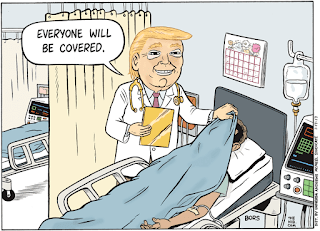 He was convinced that the health coverage he purchased several years ago would suffice the cost of his treatment. He was in for a rude shock when the hospital bill amounted to INR 2.25 lakh. Since his mediclaim policy offered coverage of INR 1.5 lakh, Mr. Gupta had to pay the excess cost. 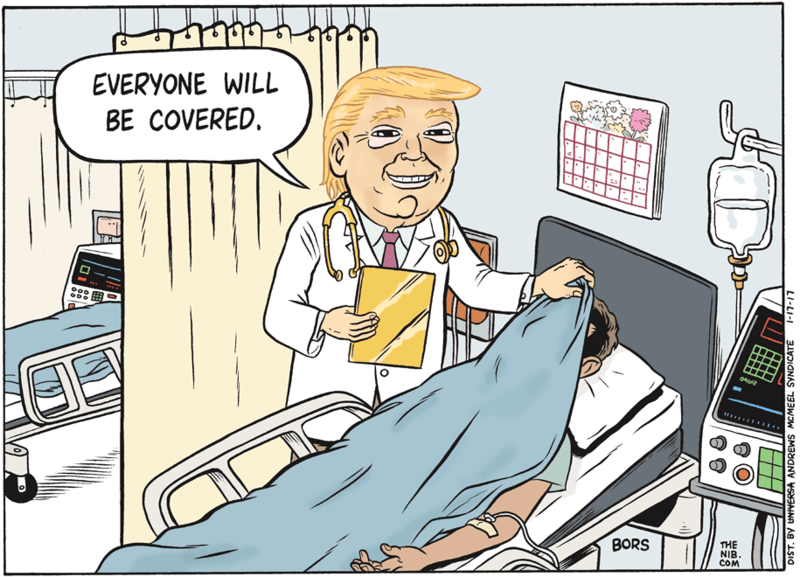 Had he invested in two plans, he would have enjoyed the benefit of a higher coverage. He could have claimed the balance amount from the second policy, thus eliminating any financial burden. Given that medical inflation is on the rise, a single health insurance plan often falls short. For this purpose, financial advisors advise individuals to invest in more than a single health policy. Following are three major benefits of purchasing multiple policies. A major benefit of purchasing multiple health insurance policies is that you will receive a higher coverage. In case your hospitalization bills exceed the sum assured amount of your first insurer, you may seek the balanced amount from the other insurance plan. In case a particular insurance provider rejects your claim application due to whatsoever reasons, you may have to make out-of-pocket expenses. Purchasing a second policy acts as a hedge in such a situation when one insurer rejects your claim. Section 80D of the Income Tax Act, 1961 offers tax benefit on health insurance premiums paid towards your medical insurance plans. By purchasing multiple health plans, you may seek a greater deduction, thus reducing your tax liability to a higher extent. However, it is important to note that you may claim a maximum of INR 25,000 on your mediclaim premiums, while senior citizens may avail of a higher limit of INR 50,000 as per the latest Union Budget. Earlier, the Insurance Regulatory and Development Authority of India (IRDA) had a contribution clause that required insurers to settle the claim in the ratio of the sum assured under the policies. This means in case you have taken two policies of INR 1 lakh and INR 4 lakh, and your medical expenses amount to INR 1 lakh, then both insurers will settle the claim in the ratio1:4. Hence, the first insurer will pay INR 25,000, while the other will pay INR 75,000. However, IRDA’s health insurance regulations of 2013 did away with the contribution clause. Now, the policyholder may choose the insurer. In case the sum assured is lesser than the claim, the insured is entitled to claim the balance from the second health insurance policy. In order to avail of a cashless claim through two insurers, you may first make a claim through a single insurer. Thereafter, you may seek the claims settlement summary from them and request them to give you the attested copies of all the medical bills. Post this, you may seek reimbursement of the remaining amount from the second health insurance company. Alternatively, you may fill the authorization forms of both the insurance providers. The hospital will send out these forms to both the insurers and the bills will be settled between the hospital and the insurance providers. In such a scenario, you will have to pay all the expenses incurred towards your hospital bills. Later, you may seek a reimbursement of the medical expenses. Submit all the original bills to the first insurance provider, stating the amount you wish for them to pay. Once this claim amount has been settled, you may seek a claims settlement summary as well as copies of all the bills. The hospital will attest these copies. You may then forward the same to the second insurance provider for getting the remaining reimbursement from them. Having multiple health insurance policies is indeed a boon in this time of rising medical inflation. Therefore, you may invest in more than one policy and secure your financial well-being in case a medical contingency were to occur.